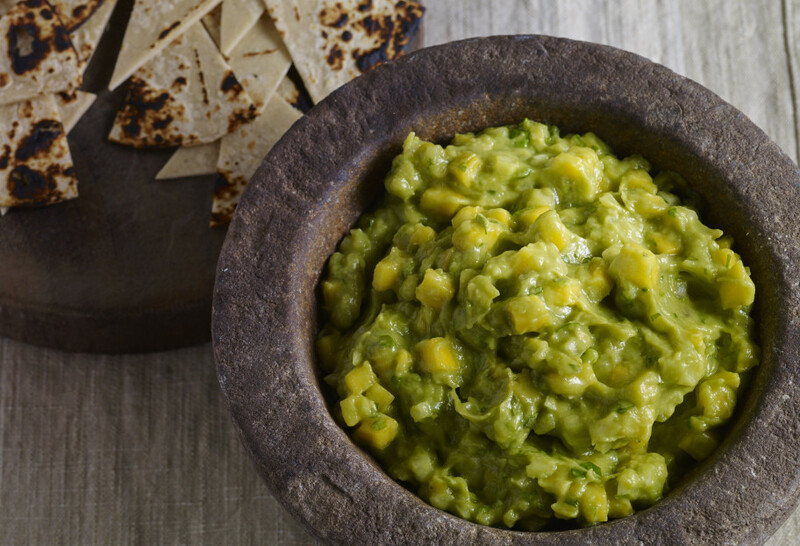 Gently mix the avocado, mango, onion, cilantro, chile, lime juice and salt in a bowl, or mash in a molcajete. Serve with grilled tortilla wedges. recipes for my dinner tonight probably not as good as yours but thank you I love your show. And I have a happy husband that loves My cooking. Haha! So happy to hear!